C2 Photography. Aspen, Colorado. Resort Photography 31. 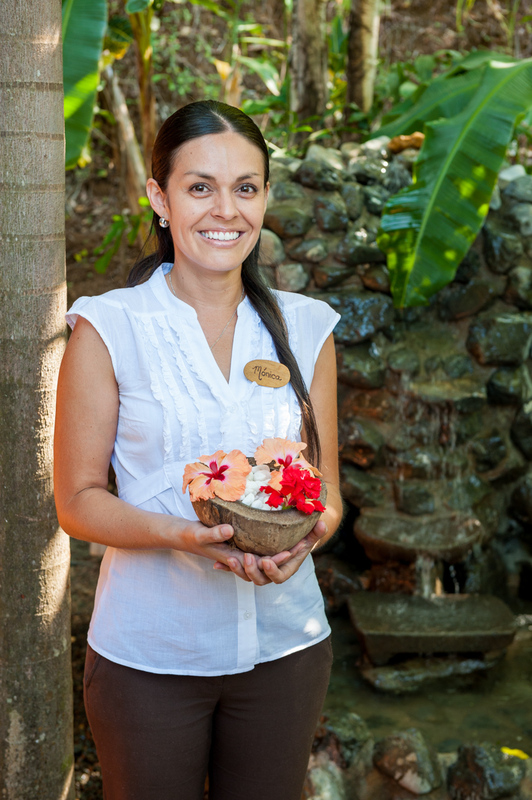 The spa director welcomes guests to the Hotel Punta Islita resort in Guanacaste, Costa Rica. Hotel, spa and resort photography by C2 Photography.